Nintendo and Microsoft Are Ready For The Play Anywhere Future- But Is Sony? As we move towards a future where our games must fit our lifestyle rather than it being the other way around, is Sony prepared? 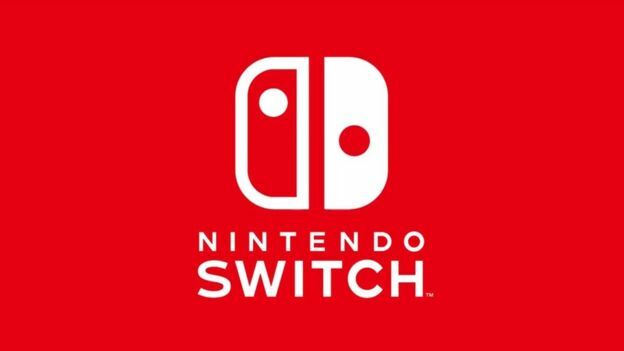 The Nintendo Switch has gone on to become a huge success, becoming Nintendo’s fastest selling system ever (yes, that means faster than the Wii), and exceeding all expectations and projections that were set for its performance. It has gone on to do so in spite of all the conventional wisdom and doomsaying that traditional gamers and industry observers were spouting- after all, here was an underpowered system with a refined version of the same gimmick that had failed to do anything for the ill fated Wii U. Unlike the Wii, there was nothing fundamentally new about the Switch. Why would it do well? As it turns out, it was a success because the core gamer can often not step back and assess things from the wider market’s point of view. The modern lifestyle is hectic and mobile. It is an on the move lifestyle, one where having to take the time to stop and set out a few hours to play a game on a stationary console is increasingly becoming a luxury few can afford. It is the era of mobile social networks, and binge watching TV series on your own terms. It is an era where mobile gaming has already started to encroach on, and overtake, traditional gaming. In other words, if traditional gaming is not to become obsolete, like physical media for movies did, like traditional TV rapidly is, like the desktop PC market is, as it loses and cedes share to smartphones and tablets, then it must adapt to this more mobile world. If conventional gaming is to hold its own against mobile gaming, then it must have the same merits that mobile gaming does for the larger market. After all, remember- most people don’t obsessively play and follow games like we enthusiasts do. It’s no different than watching a TV series, and moving on with your life. Gaming has to be something that fits into their life, as opposed to them making their life fit to gaming. If mobile gaming is the only form of gaming that does that, then mobile gaming is the only form of gaming they will engage in. "The Switch managed to tap into a latent mainstream desire that until now had gone unacknowledged, unrecognized, unarticulated- the future of gaming is Play Anywhere gaming." This is where the Switch managed to tap into a latent mainstream desire that until now had gone unacknowledged, unrecognized, unarticulated- the future of gaming is Play Anywhere gaming. Our games need to be flexible, modular, able to mold themselves to our lifestyle. Whether we are playing by ourselves or with others, whether we are playing for a few minutes, or for hours at end, whether we like more engaging and immersive games, or shorter, quick burst titles, they need to slot into our lives, or they won’t have any place in them for any but the most dedicated enthusiast gamers. The Switch, with its hybrid nature, becoming a console and a handheld in a snap, without any delay or friction, with its modular form factor that allows for literally any style of play anywhere, under any circumstances, is the perfect system for this modern lifestyle. There is a reason it is selling as well as it is- it has tapped into the desire of the mainstream to play games on their terms, and it has done so while providing them with far better and more engaging experiences than mobile games can. The Switch’s relative demerits cease to matter under these circumstances – it might be weaker than the PS4 o4 Xbox One, but its games look gorgeous nonetheless, especially since to the non enthusiast eye, we are past the point of diminishing returns. Its battery life would be an issue, but the only time you are playing persistently on the move is when you can only steal a few minutes away from work, or between bus stops or train stations, or in a line, anyway. Its merits are uniquely highlighted by what the product is, and its demerits de-emphasized. "Microsoft, too, understand the Play Anywhere future- and they have been pushing for it in their own way since last E3. Xbox Play Anywhere is essentially founded on the same principles of letting people play their games where they want, on their terms." 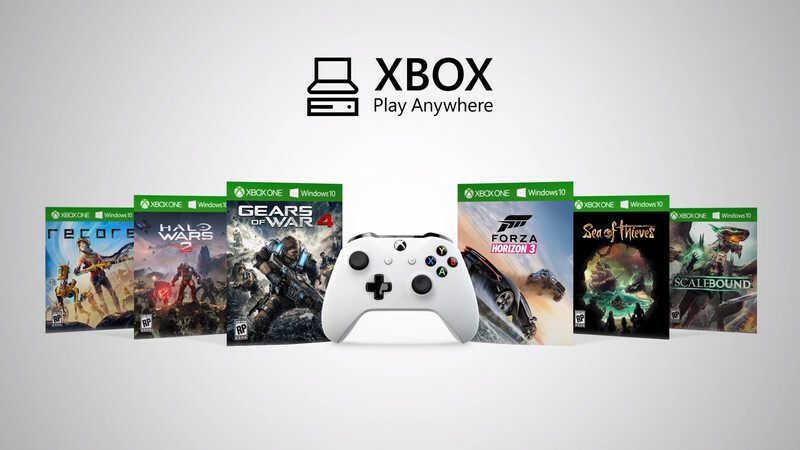 Microsoft, too, understand the Play Anywhere future- and they have been pushing for it in their own way since last E3. Xbox Play Anywhere is essentially founded on the same principles of letting people play their games where they want, on their terms. Right now, it works across Xbox consoles and Windows PCs; but the idea is the same. You stop playing Forza Horizon 3 on your Xbox, and you pick it up and play a few races on your PC. As ARM powered Windows devices begin to catch on, you will be able to play your games anywhere, anytime, on your terms. Microsoft, too, seems to understand that games need to fit the modern lifestyle- as opposed to it being the other way around. Interestingly enough, the company that seems to be the least prepared for something like this is Sony, which is odd, given its general prescience towards the future of gaming. 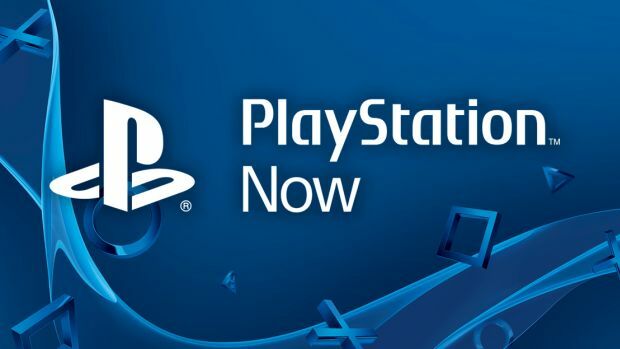 While I hear the arguments – Sony has Remote Play and PlayStation Now, and both appear to be acknowledgements of a Play Anywhere future, and a move towards it – they are both inherently self defeating to begin with. Remote Play either needs a direct connection with the PS4 (meaning you need to be in its vicinity), or a high speed broadband connection, for it to work. PS Now requires an incredibly high speed internet connection to work. Both need persistent internet connections for you to make use of them. Essentially, they are self defeating- unless you have a high speed internet connection omnipresent, you can’t play on your PS Vita, phone, PC, or Mac. If you want to pick up Ratchet and Clank where you left it off on the train, you can’t, because you have no internet coverage on the train- or no persistently high speed internet, at any rate. "Sony has Remote Play and PlayStation Now, and both appear to be acknowledgements of a Play Anywhere future, and a move towards it – but they are both inherently self defeating to begin with." I am hearing the objections now- what if you don’t want to play your games on a smaller screen anyway? What if you want to play on a big screen? That’s well and good, but you are the enthusiast gamer, reading GamingBolt, and looking at things from your perspective. You are not representative of the larger audience. The larger audience is one moving to a mobile lifestyle and smaller screens. Just as Netflix on the iPhone overtook traditional TV viewing, so too will gaming on the go overtake gaming on a stationary console. And unless traditional gaming can go mobile itself, it will lose to smartphone games. Of course, I hear another objection- consoles are doing just fine, you say. Look at the PS4, it’s sold 60 million units worldwide, and it continues to sell at a staggering pace, with another 18 million units projected to sell this year. And that’s just it- the PS4 is the only console that is still selling. The Xbox One didn’t sell, the Wii U didn’t sell. The console market this generation has catastrophically declined from last generation, when 260 million consoles were sold globally. It will be a huge surprise if such numbers are reached by the time this generation is done. This isn’t about the PS4 being the best (which it is), or the Xbox One and Wii U failing to appeal to the gaming audiences convincingly (which they did fail to do). Much like the 3DS was a success in its own right, selling close to 70 million units worldwide, but ultimately selling to a shrinking audience that no longer remained viable, so, too, is the PS4, successful though it may be, selling to a shrinking base. New gamers are being brought up in a world where gaming on the go on mobile devices – be they an iPad, iPhone, or now, a Nintendo Switch – is normal. Existing gamers are getting married, getting full time jobs, having kids, and increasingly finding it difficult to play games for hours on end on stationary consoles. The way of the future is us being able to play games anytime, anywhere, anyway we like. Microsoft gets this, and it is taking measures to prepare for this future. Nintendo gets this, and this is why the Switch is what it is, and why it has been as successful as it has been. Sony… gets this. But the question is, is it doing enough to prepare for this eventuality?